This class is sold out. To be added to the waiting list, please email waitlist@hillcenterdc.org with the name of the class and the number of seats desired. 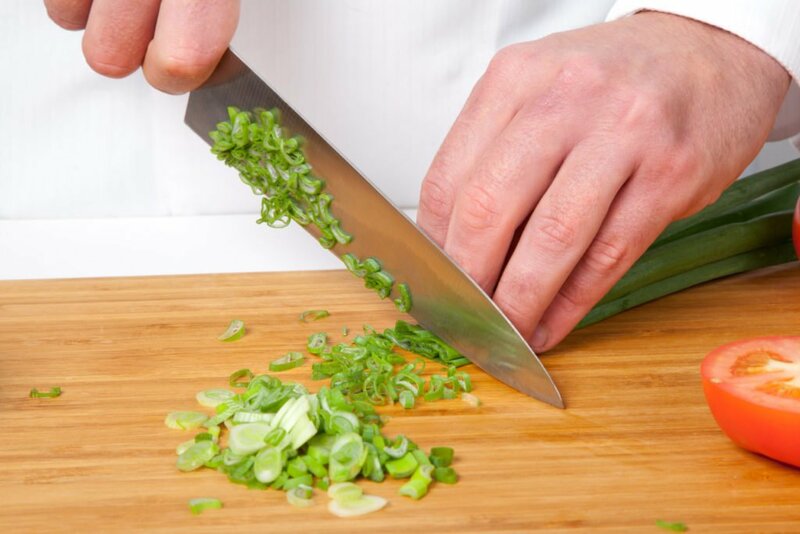 Join us for a Master Class with Chef Danny Lledó featuring his award-winning Valencian Paella. Chef & Sommelier Danny Lledó is the owner of Slate Wine Bar in upper Georgetown. His culinary directive is influenced by his Mediterranean heritage, as his father is also an accomplished chef from Dénia, south of Valencia. 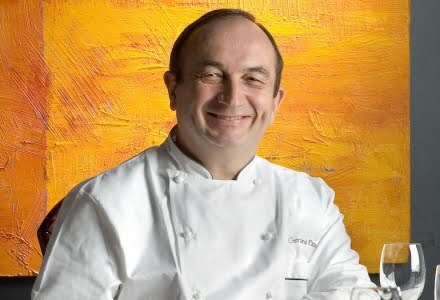 Lledó honed his restaurant skills working at top Spanish restaurants – Taberna del Alabardero, Botin (known for being the world’s oldest restaurant), and for José Andrés’ Think Food Group. 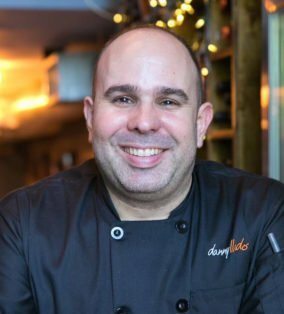 A master of paella, Lledó has received blue ribbon paella honors at nationwide competitions, which have garnered more invitations for him to compete internationally. 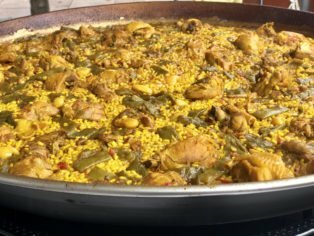 He competed in the finals of the Paella Valenciana de Sueca International Competition in September 2018 and will be competing again in September 2019.